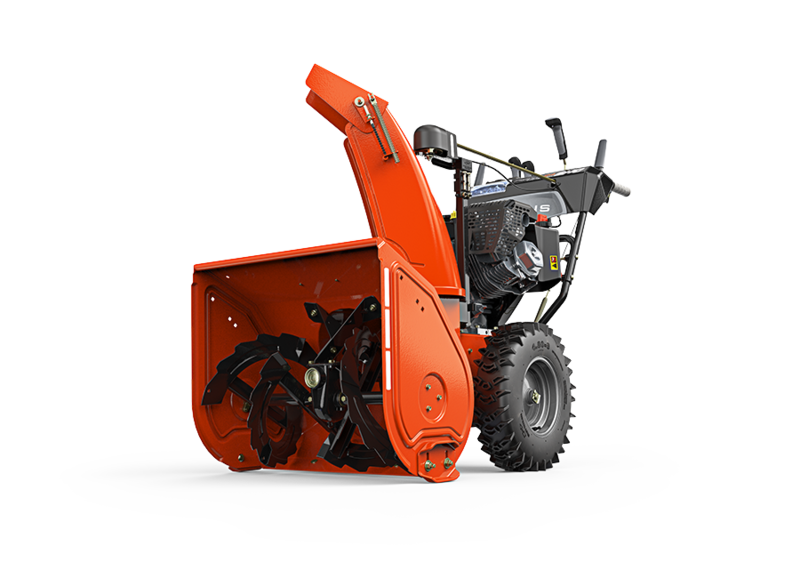 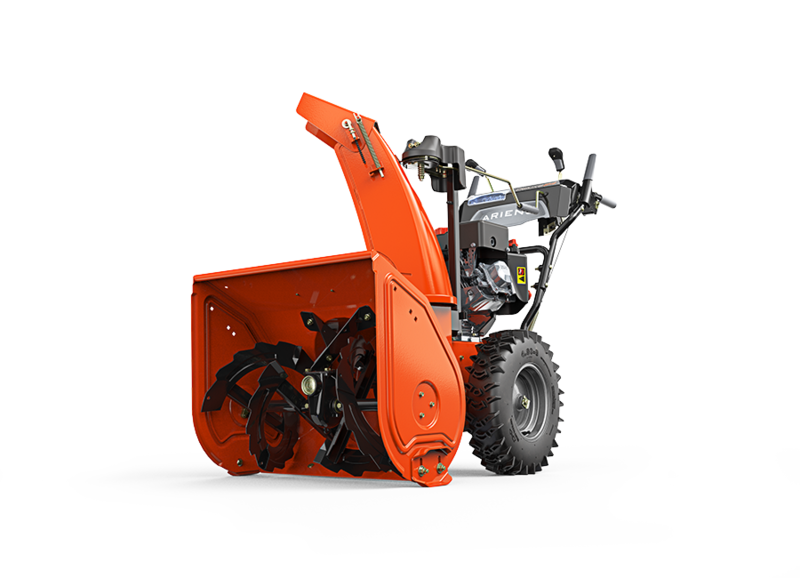 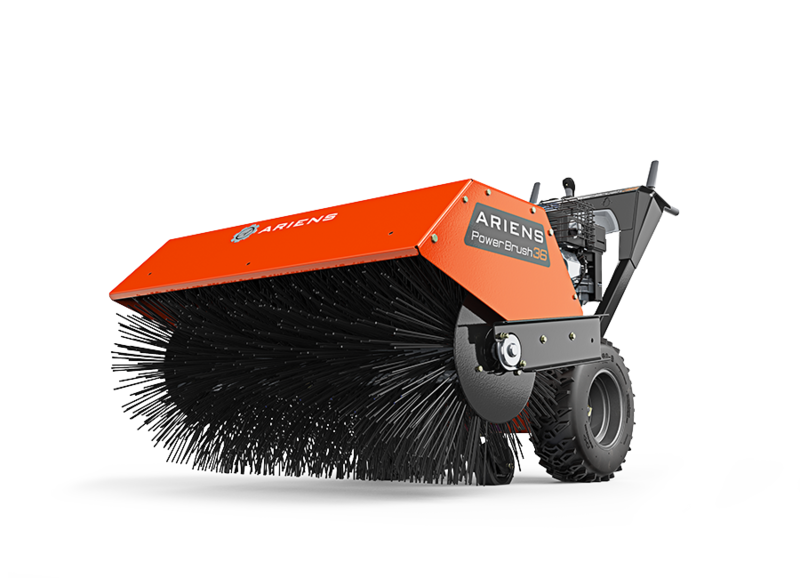 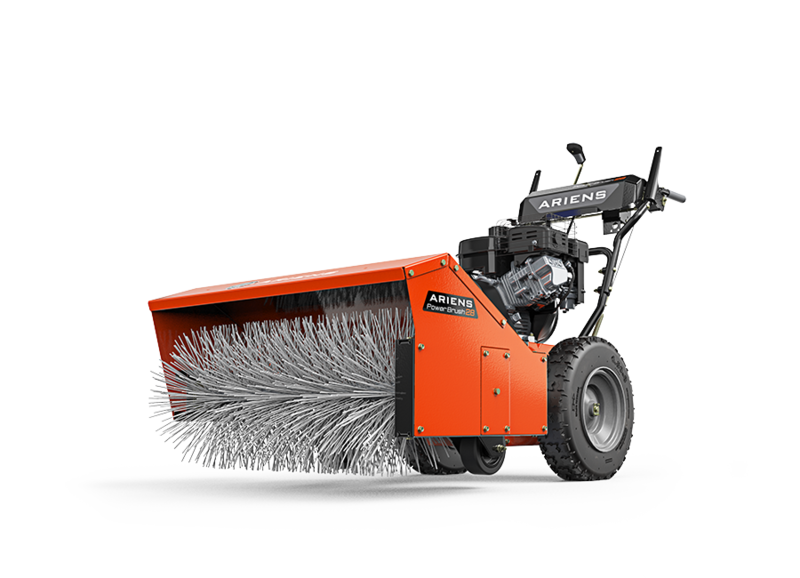 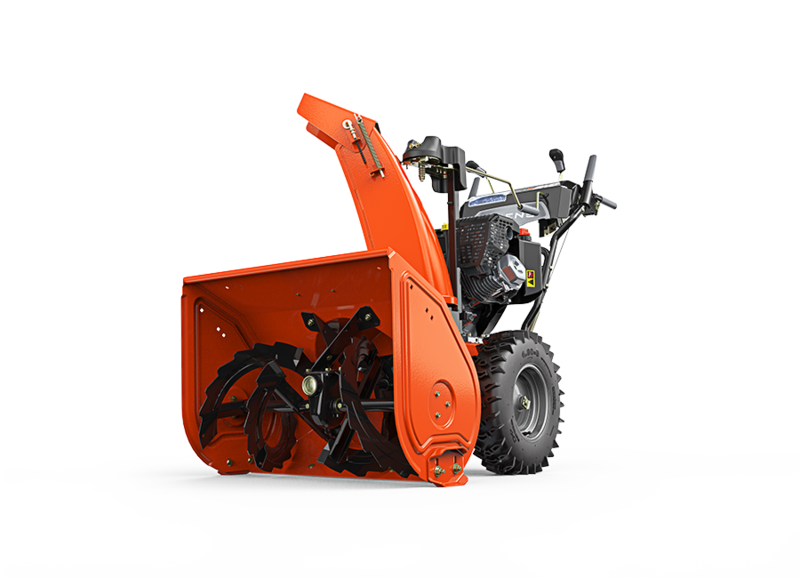 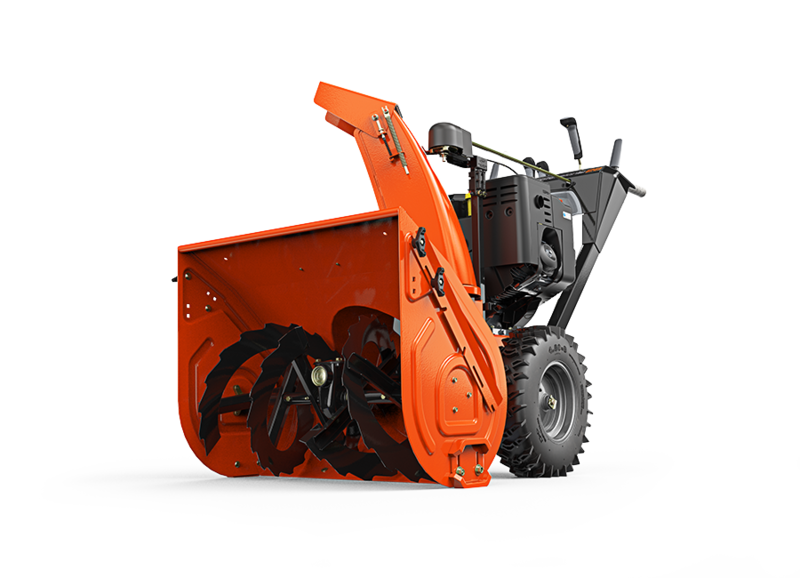 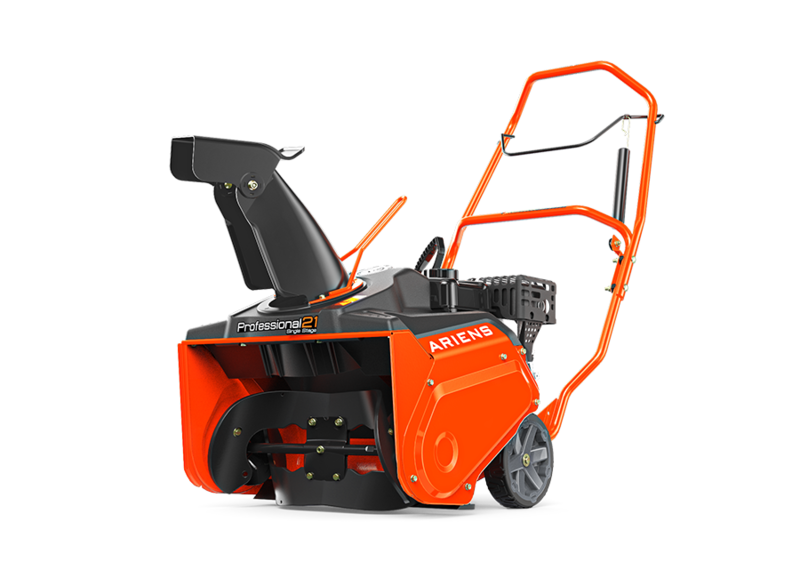 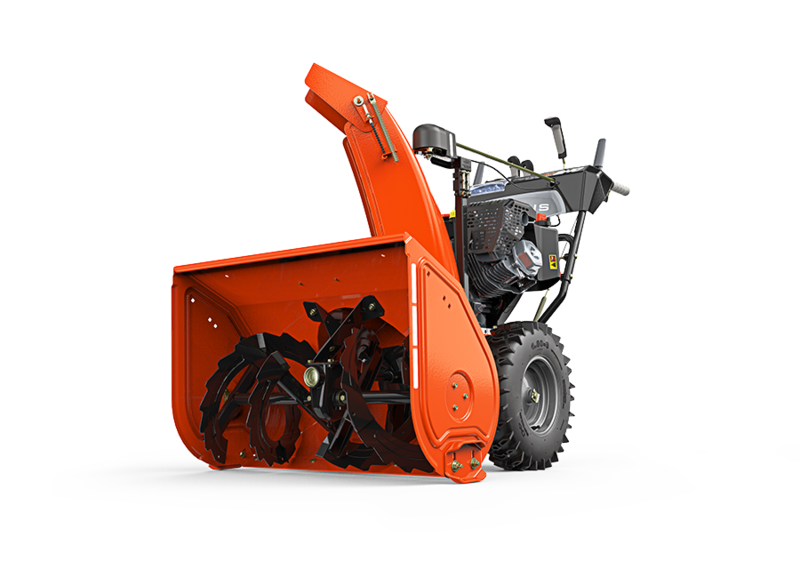 Ariens Snow Blowers - Milton Village Hardware, Inc. 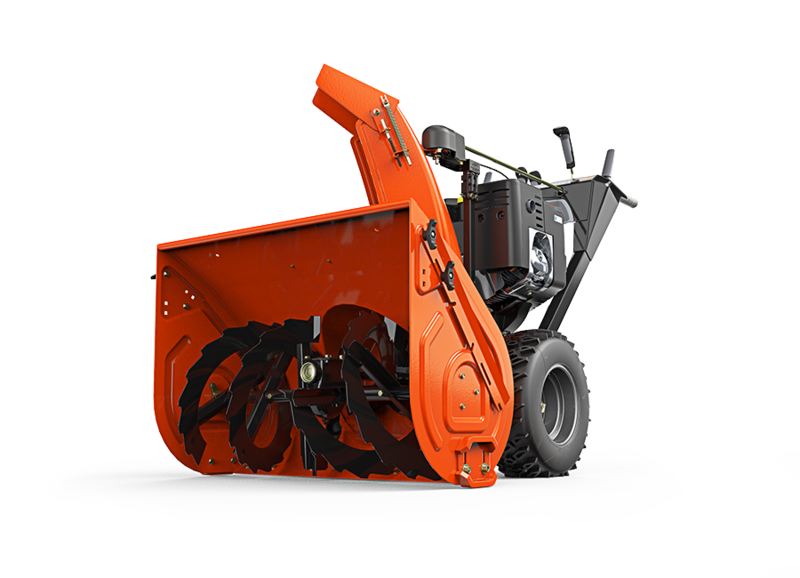 Status : on order – reserve now! 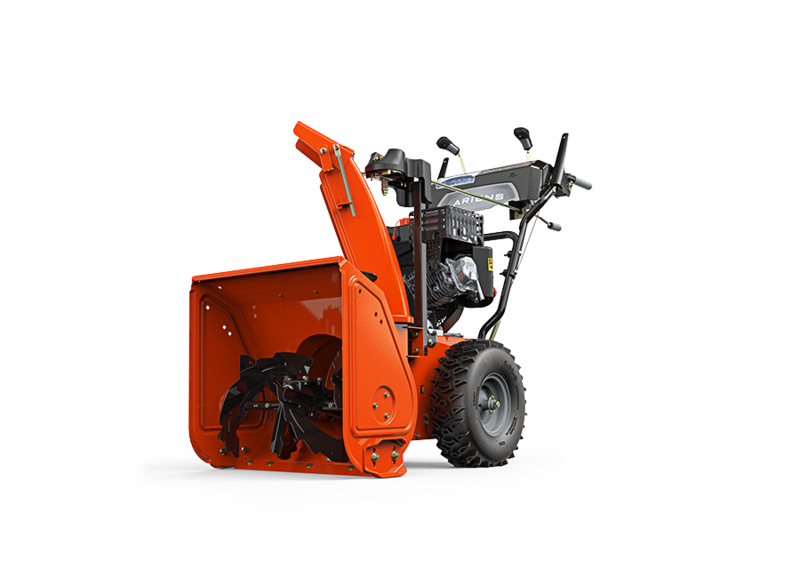 Status :on order – reserve now!